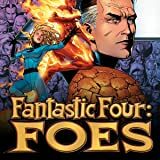 Collects Namor The Sub-Mariner #60-62, Fantastic Four: Atlantis Rising #1-2, Fantastic Force (1994) #8-9, Fantastic Four (1961) #401-402 And Fantastic Four Unlimited #11. 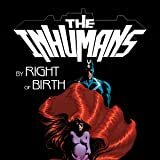 The crossover that literally reshaped the face of Marvel's Earth is collected for the first time! 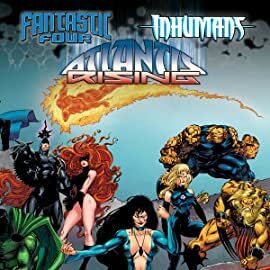 When sorceress Morgan Le Fay forces the sunken continent of Atlantis back above the waves, it creates a crisis for Namor — not to mention the water-breathing Atlanteans! 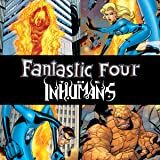 The Fantastic Four race to the Sub-Mariner's aid as Thor, the Inhumans and Franklin Richards' young team the Fantastic Force become ensnared in Morgan's scheme. 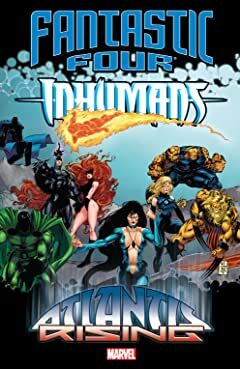 But when the sorceress' chilling endgame comes to light, can this motley collection of heroes save the day? 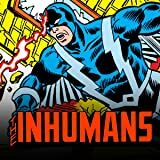 This is it — the catastrophe that decimated the Atlantean people, displaced Namor from Atlantis and made the Inhumans an international target!